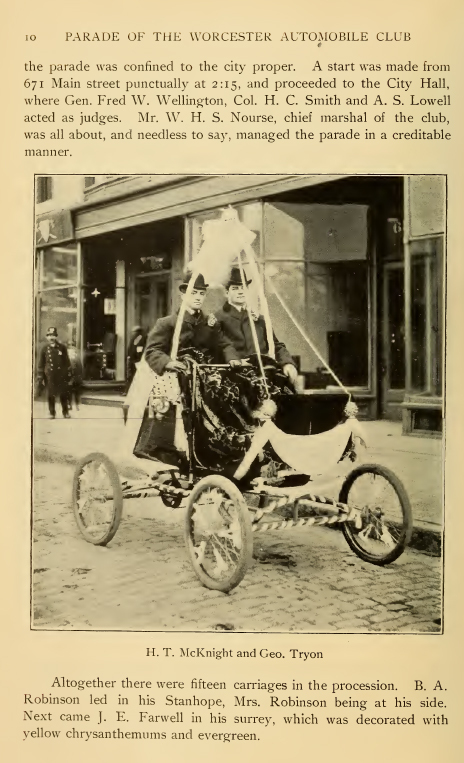 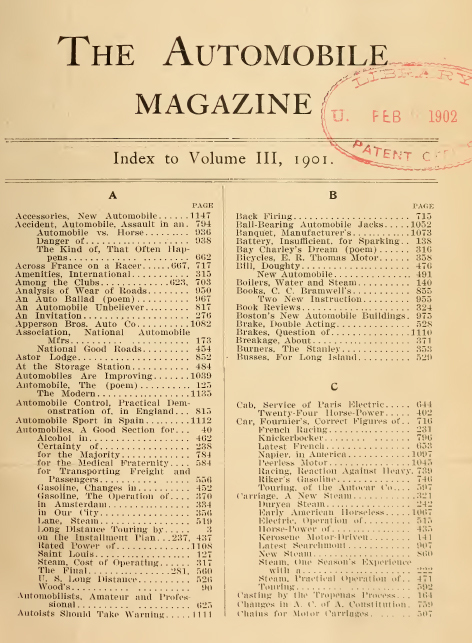 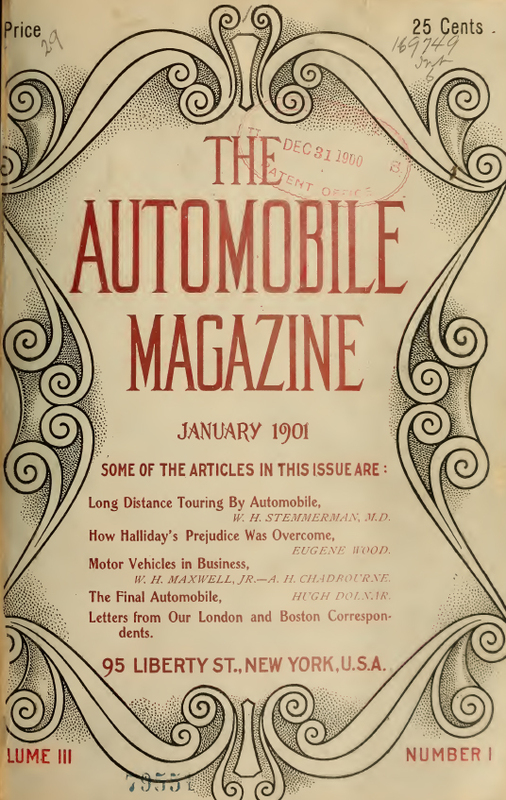 The Automobile Magazine is a fascinating glimpse of the very earliest days of the automobile industry. 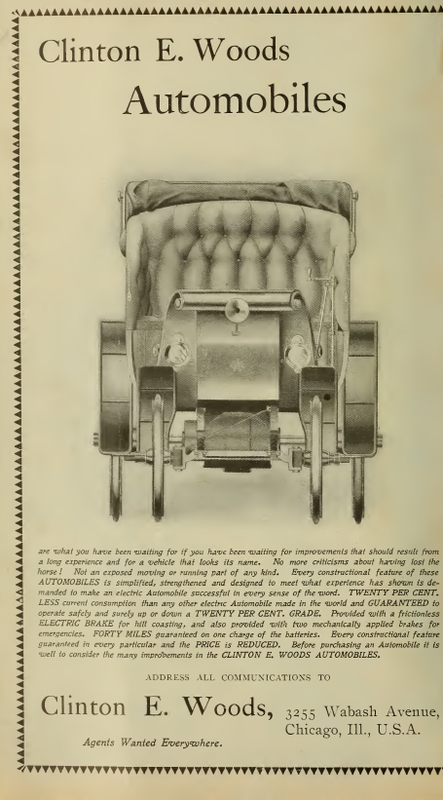 Containing over 4000 pages and copious illustrations, you will be able to see the new designs and rapid evolution of the automobile industry during its infancy. 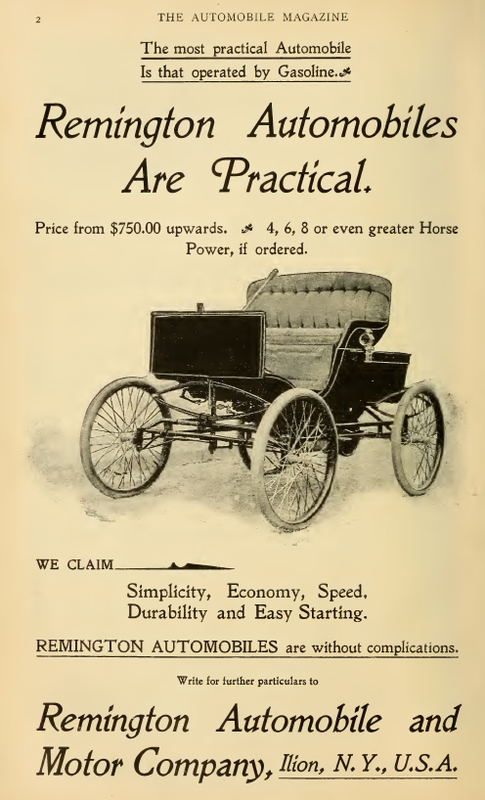 The magazine was published monthly and is a must have collection for people who are interested in the early evolution of the car. 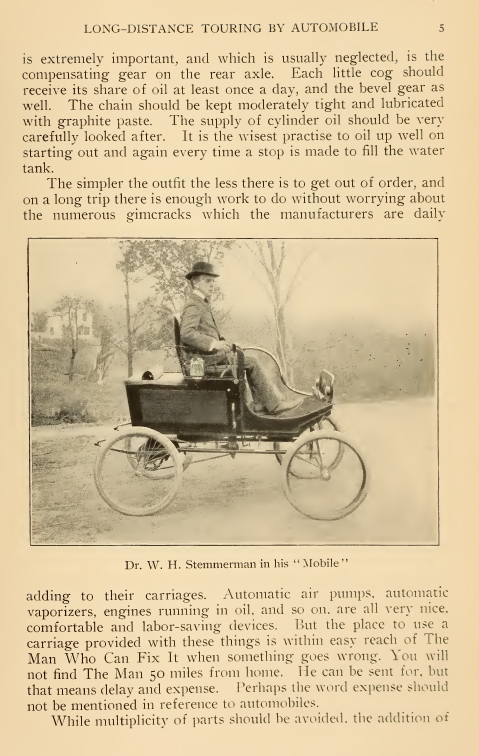 Here are some page images from a few of the issues so you can see some of the typical contents of the volumes.